Jersey Mocha may be a very rare British moth but one of the joys of moth trapping is that you never know what will turn up. This Jersey Mocha is admitedly not going to win any awards for beauty but it still came as a welcome surprise as it isn’t every day that you record a macro species that you haven’t seen before. This species was first recorded in mainland Britain in 2003 at Portland Bill and subsequently a small breeding population has been found on the south west coast of Cornwall, a few miles from my recording site. Maybe, with further recording effort the Jersey Mocha may be found to have a more extensive range than previously thought. Insight into Jersey Mocha (Cyclophora ruficiliaria): a member of the large Geometridae family of moths it has a wing span of approximately 30mm. The intensity of its markings is variable but it generally has a wash of light freckling. It derives its English name from its discovery in the Channel Islands. 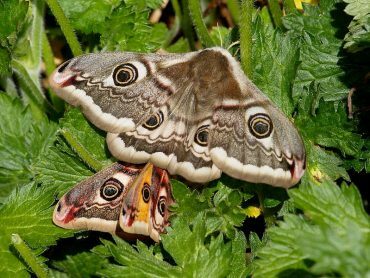 The larvae feed on the leaves of Oak trees and the adult flies in two generations between May and June and then later in August and September. Thanks for that, Bill, let’s hope for some favourable weather this year as in 2006 when getting up early to look at the trap was so exciting! Very nice record, well done. 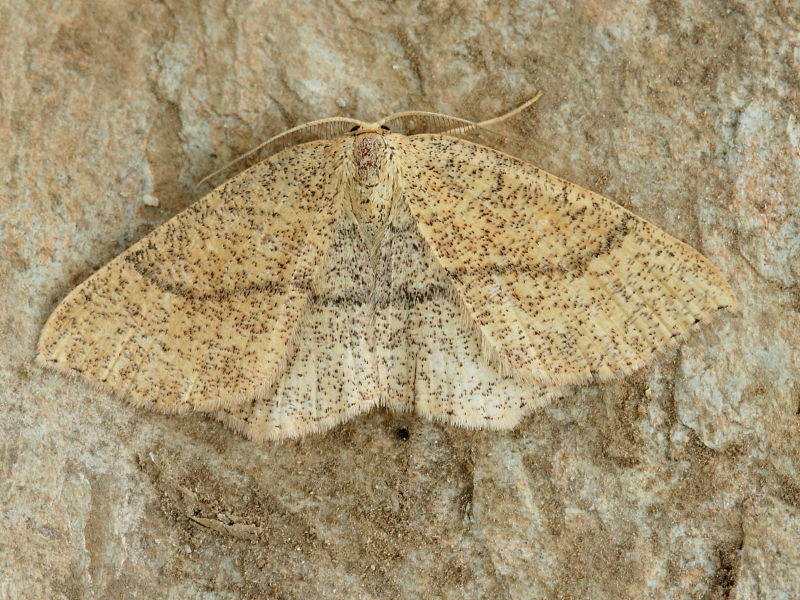 I had the privilege of trapping Surrey’s first Jersey Mocha in my garden last August (although I didn’t know it at the time, and needed dissection to confirm it!). Admittedly not the best looker, but rarities like this always gets the heart racing.